When you help others, you just don’t help them physically; You also help them spiritually, giving them dignity and hope to carry on regardless of how hard the situation is. You help them grow for that one day, they will also pass the help forward to others who needs it. 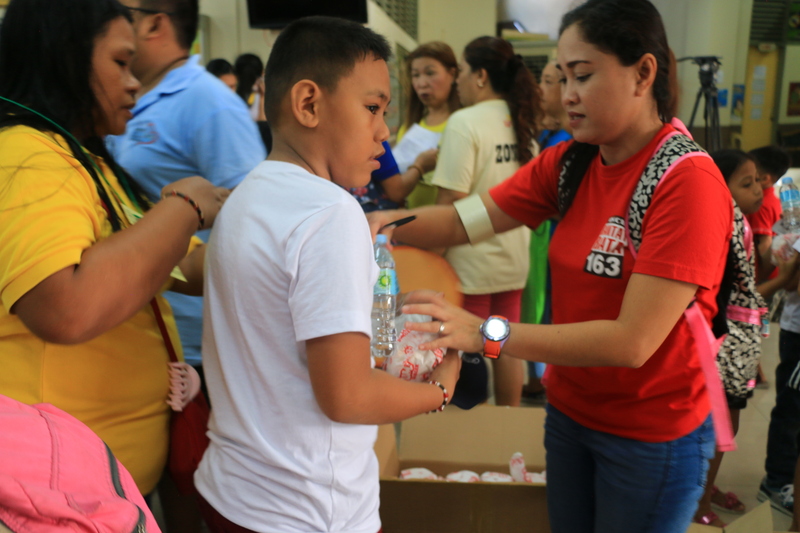 ABS-CBN Lingkod Kapamilya Foundation’s child welfare program, Bantay Bata 163, continues to lend a helping hand as they held Community Outreach Program at Nemesio I. Yabut Elementary School in Makati City last June 17, 2017. 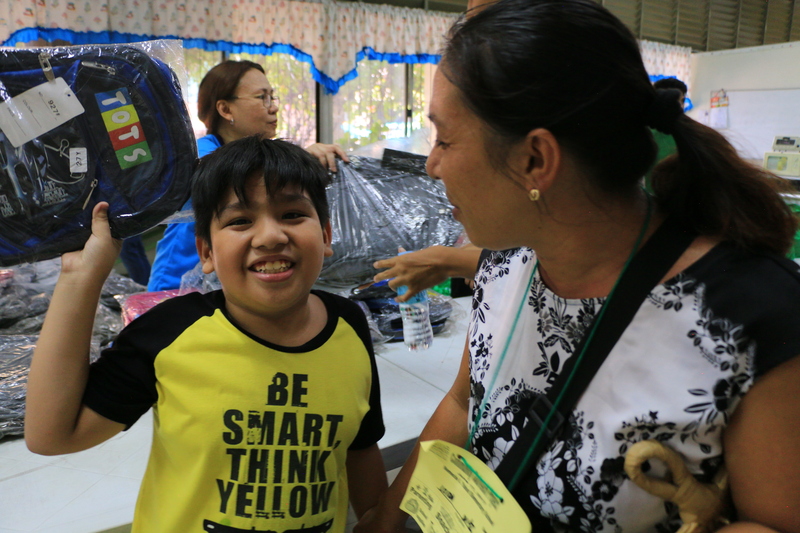 The outreach project brought smiles to the faces of 900 individuals which consists 300 parents and 600 kids through the help of Makati Social Welfare Development Department. 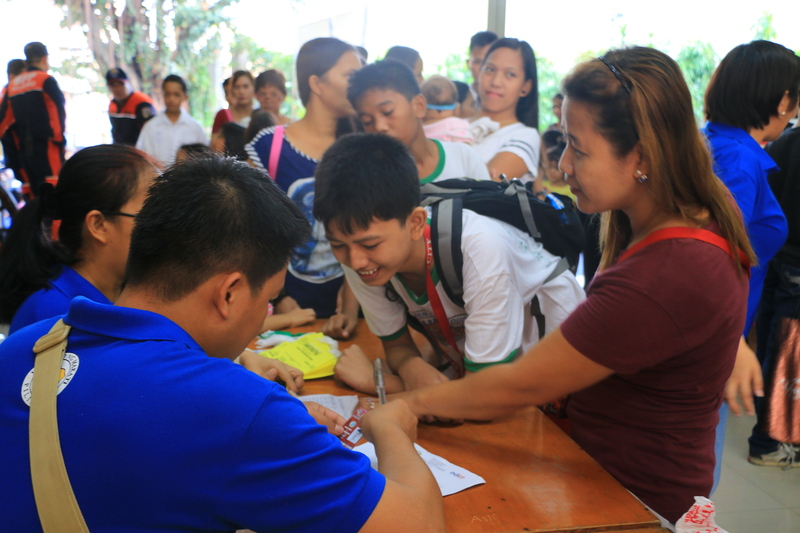 Parents together with their kids were filled with happiness as they enjoyed every activities Bantay Bata 163 prepared for them. 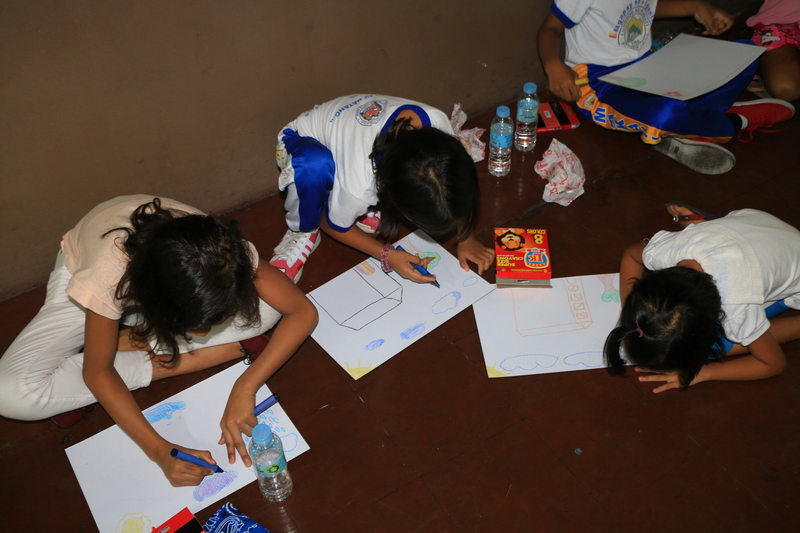 They attended seminar, art workshop, and audio visual presentations that teaches them to be prepared in any calamities and disasters that may occur in the future like earthquakes, typhoons, and fire incidents. 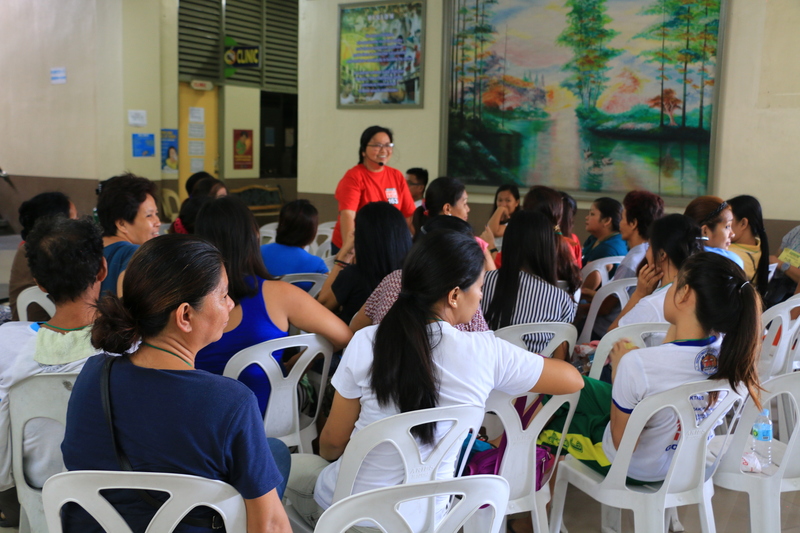 The parents also underwent parenting seminar that tackles detection and prevention of child abuse, (forms, means, online & offline), positive discipline, BB services and how to report abuses. 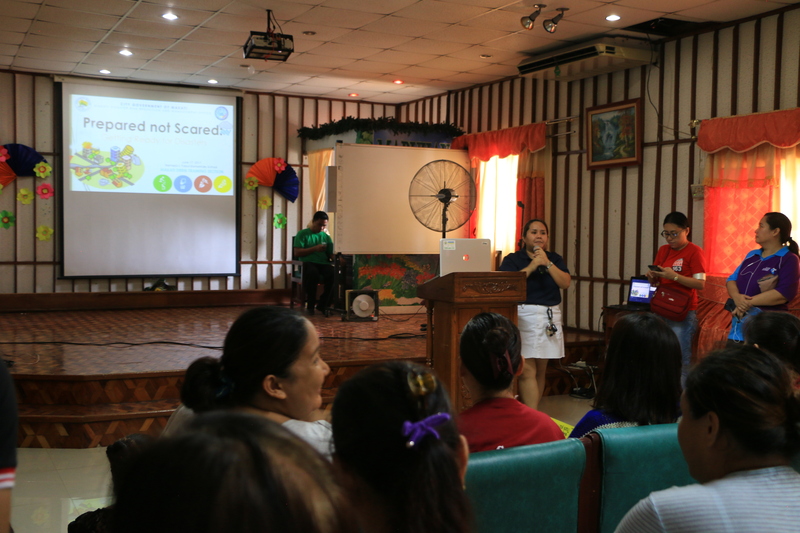 “Noong nalaman ko po na magkakaroon ng ganitong event dito, ako po ay natuwa at may natutunan po akong lesson dahil dito. 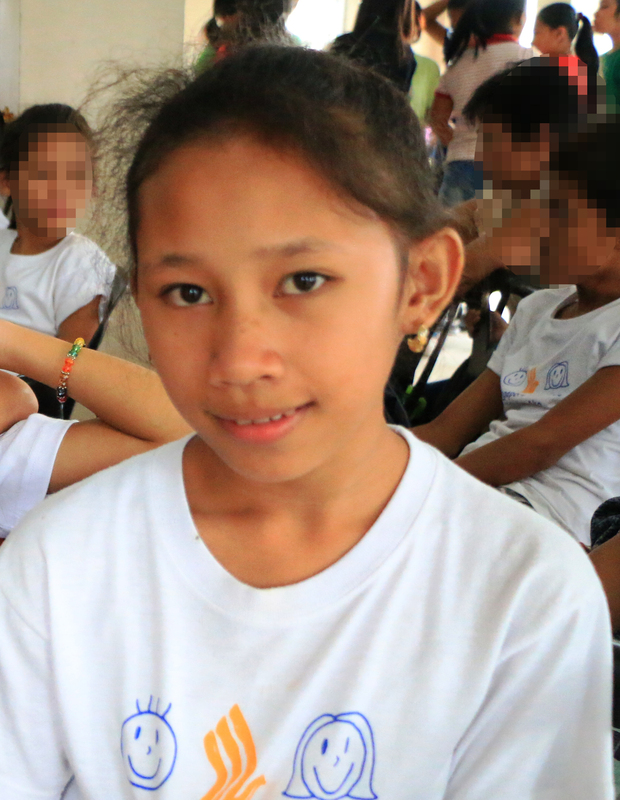 Makiki-isa sa pagtutulungan at maging mapagbigay na tao.” (I am very grateful upon hearing that they will conduct community outreach program here. I learned that you should help in any ways and be generous to others.) said by Arjay, 14 years old residing in Makati City. 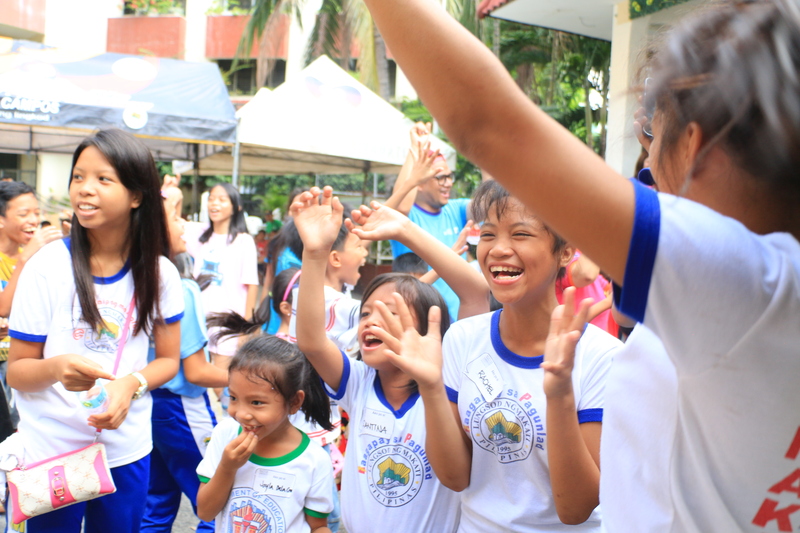 The beneficiaries also received grocery packs, bagpacks for kids and free lunch which made their smiles bigger.